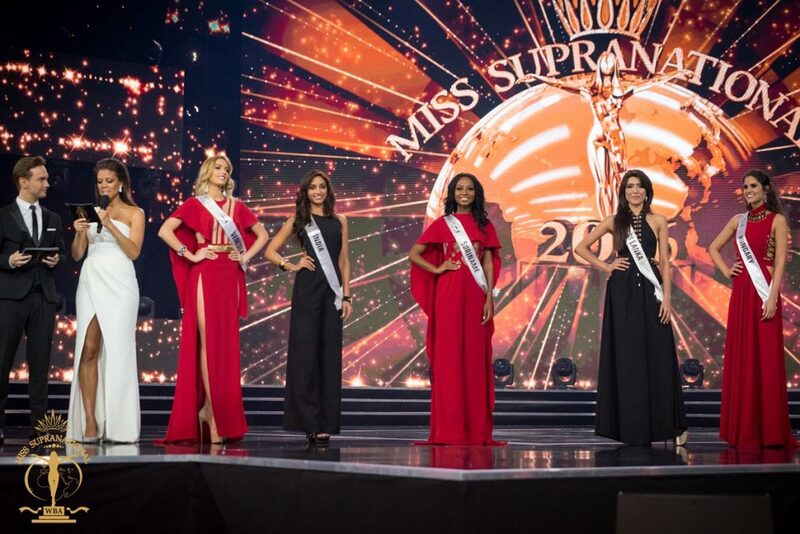 India wins 2nd Miss Supranational title ! Krynica-Zdroj, Poland – December 2, 2016 – In front of a worldwide audience, Miss India Srinidhi Shetty was crowned Miss Supranational 2016 in the beautiful resort town of Krynica-Zdroj in Poland. 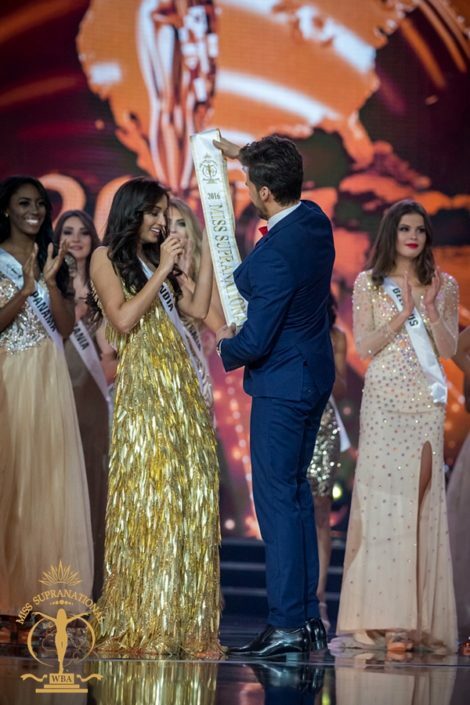 It’s the 2nd crown of Miss Supranational for India! 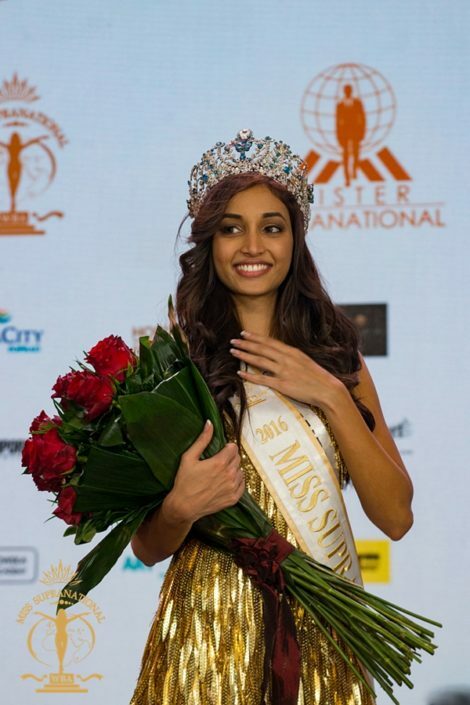 Miss India Srinidhi Shetty is 24 year-old, originates from the city of Mumbai. 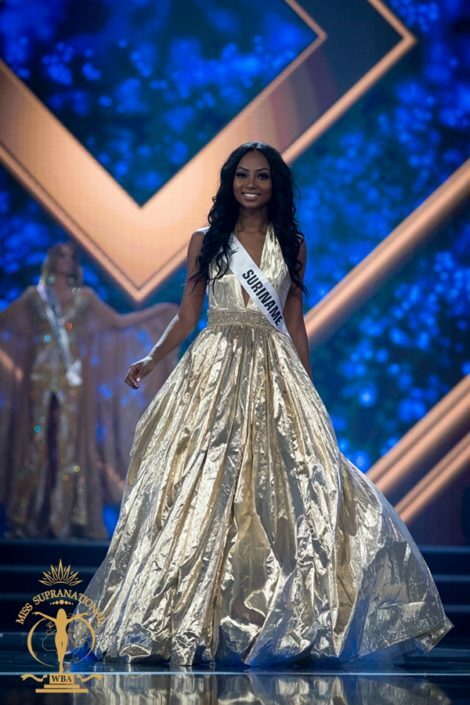 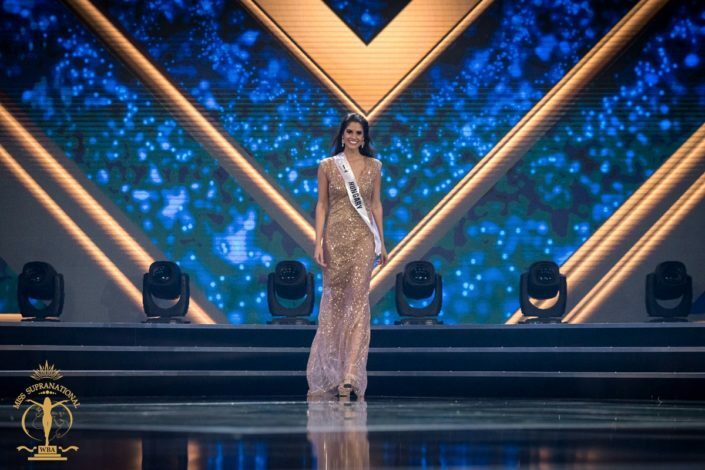 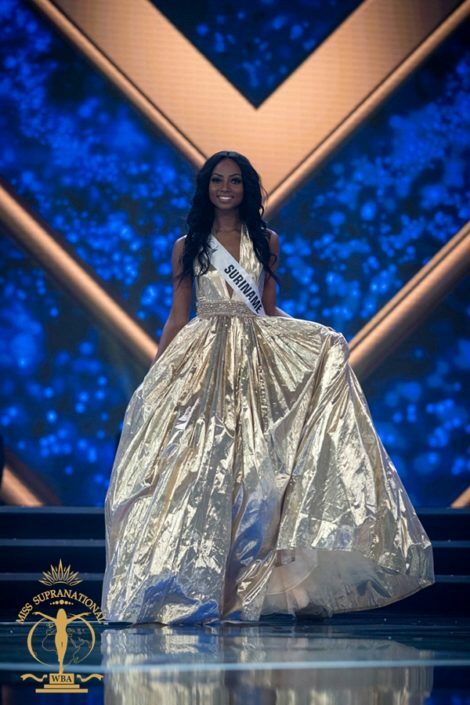 She beat 70 other contestants representing countries from every continent in a spectacular live televised production on Friday evening and is licensed for broadcast into more than 140 countries internationally. 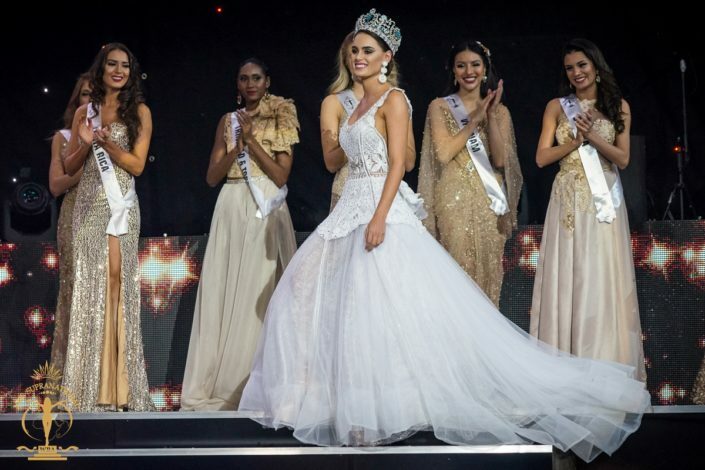 The 3 hour show was hosted by former Miss New York 2010 and Polish TV Host Davina Reeves and International TV host from Belarus Ivan Padrez with live performances by Polish stars – Varius Manx, Andrzej Cierniewski and dj Dharni & K-Leah. 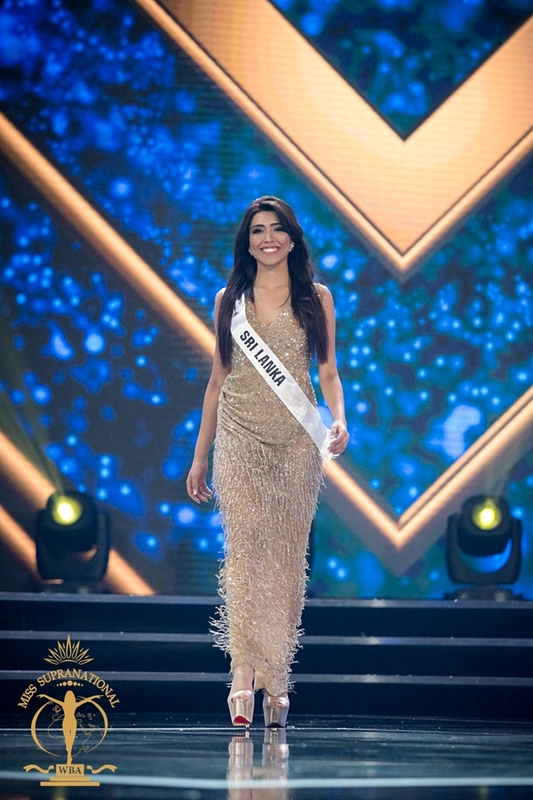 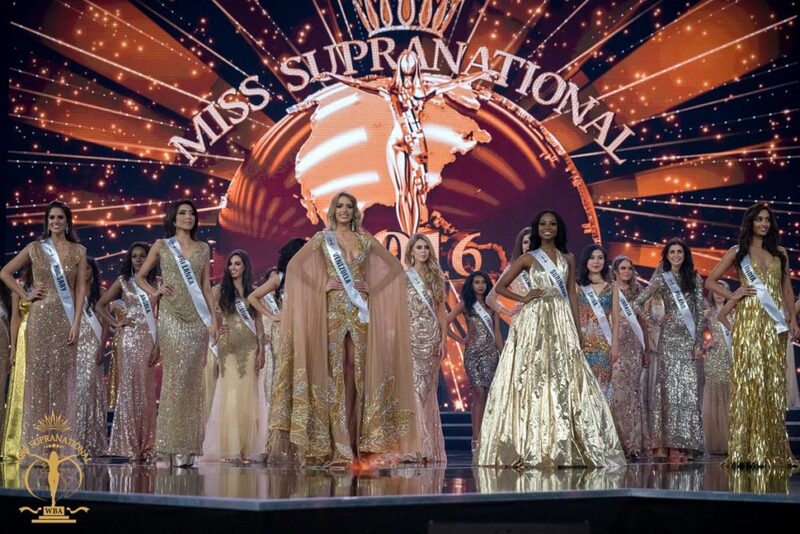 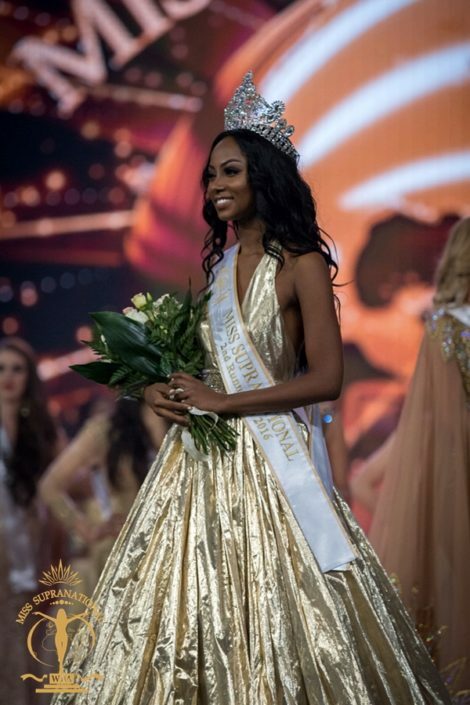 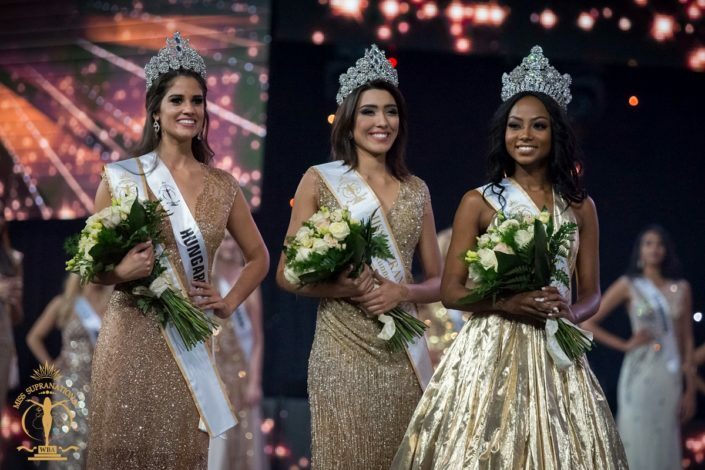 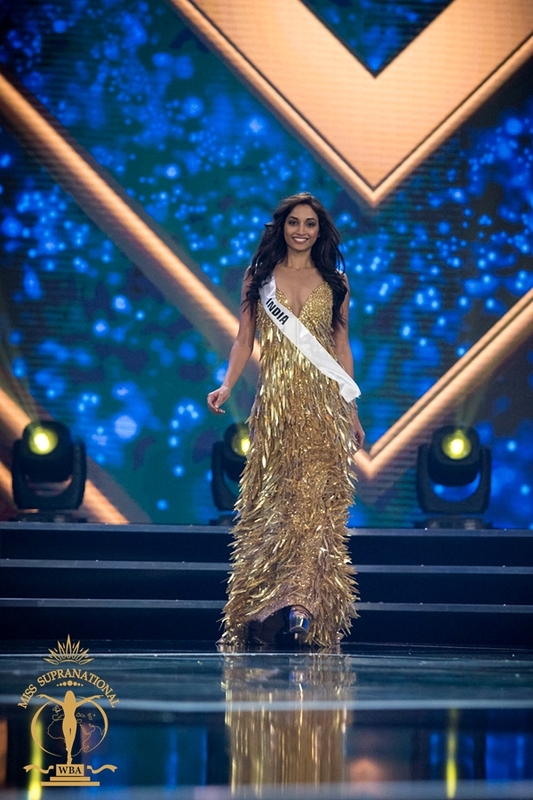 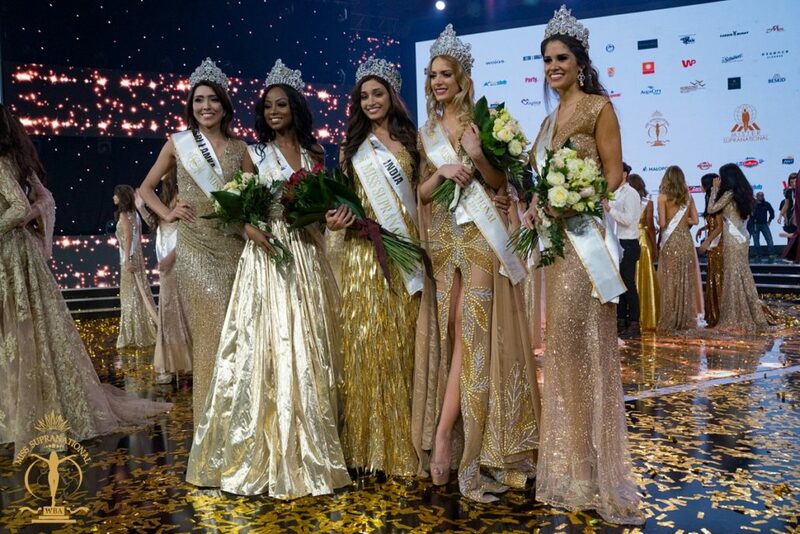 Throughout the Miss Supranational telecast, contestants representing 71 countries competed in various categories including National Costume, Swimsuit, Evening Gown and Interview. 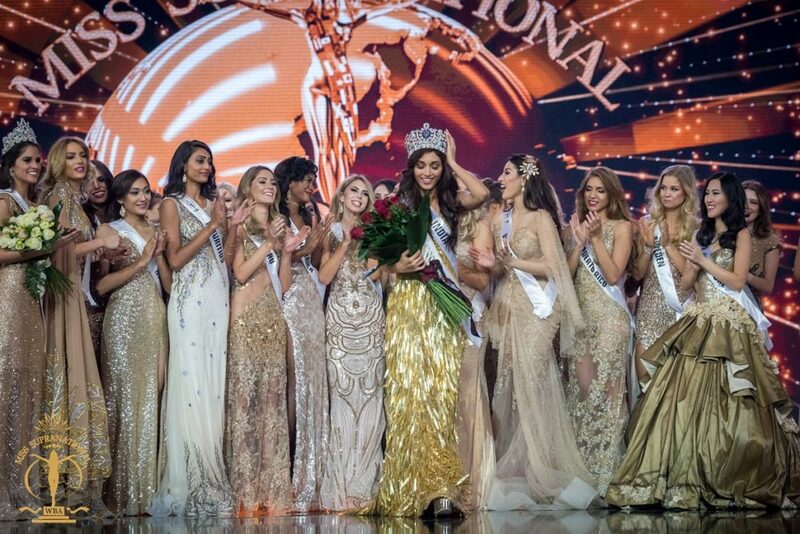 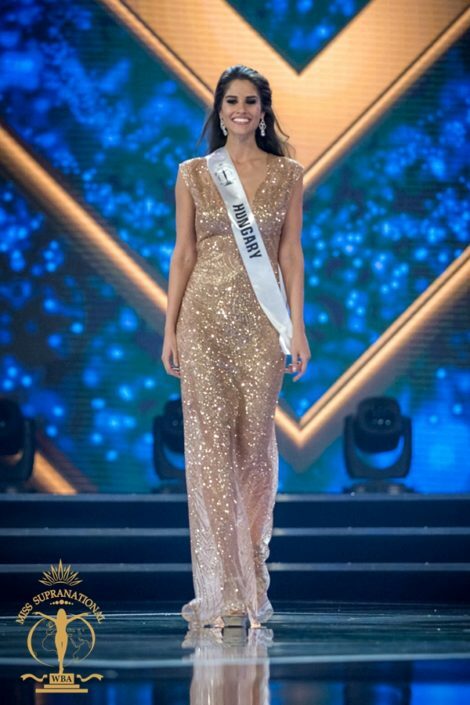 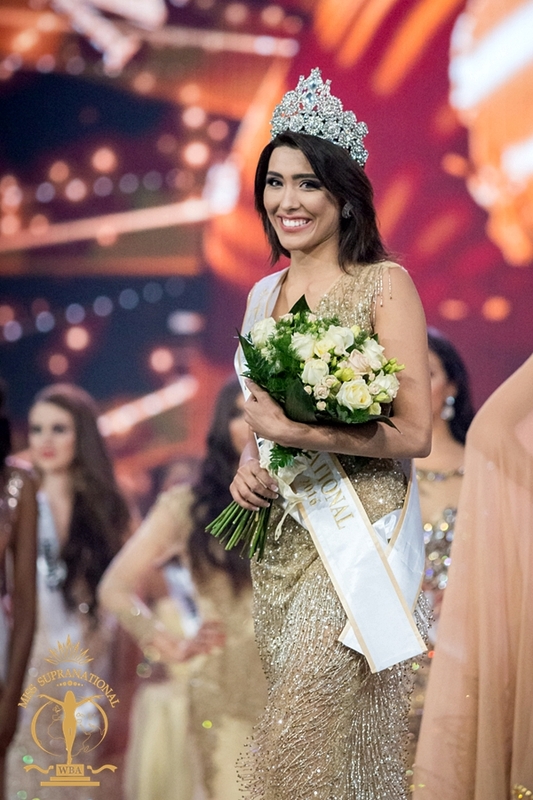 The telecast concluded with Miss Supranational 2015 Stephania Stegman from Paraguay crowning her successor who is the 8th Miss Supranational titleholder.